Unique Access to an Engaged and Responsive Audience That Is Ready to Have Fun! 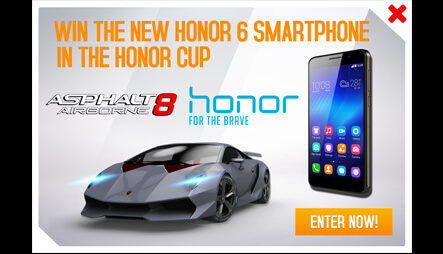 More than 50+ games available for advertising within the Gameloft Network! The gaming context unlocks infinite possibilities for interactions between brands and users. 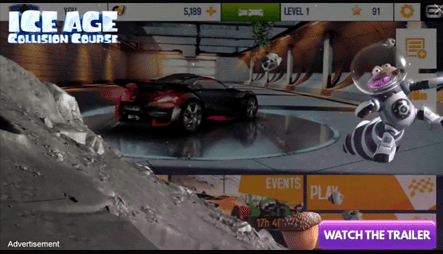 Mobile gaming is one of the rare forms of media that offers exclusive attention. In gaming there are no distracting second screens or changing the channel! Gamified rich-media, in-game native, as well as custom standalone mobile products, providing brands with remarkable results in terms of engagement and visibility. With a wide range of mobile ad formats and targeting capabilities, there are numerous ways for brands to achieve their objectives. 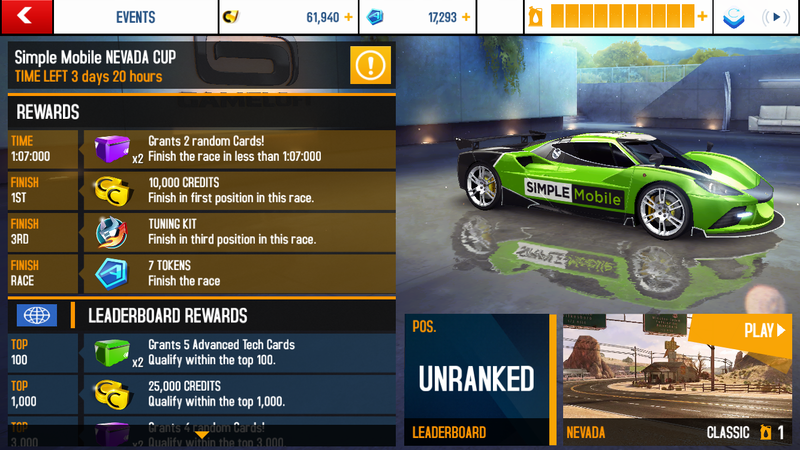 Gameloft’s original IP and pool of influencers can also be mobilized to conduct unique campaigns, including esports on the Gameloft network! Fun from playing and reward generate endorphins, offering positive association for your brand. Add an element of fun to the video format and let users interact with the creative, keeping them engaged throughout the entire brand message! The easy way to address a form to the audience that matters! Many applications: signing-up for a newsletter, leaving contact details to receive documentation, registering for an event, gathering customer’s insight… The form is the best solution to capture qualified leads. Lets consumers interact with your brand’s story and take advantage of the full capabilities of HTML5 for the richest media experience. 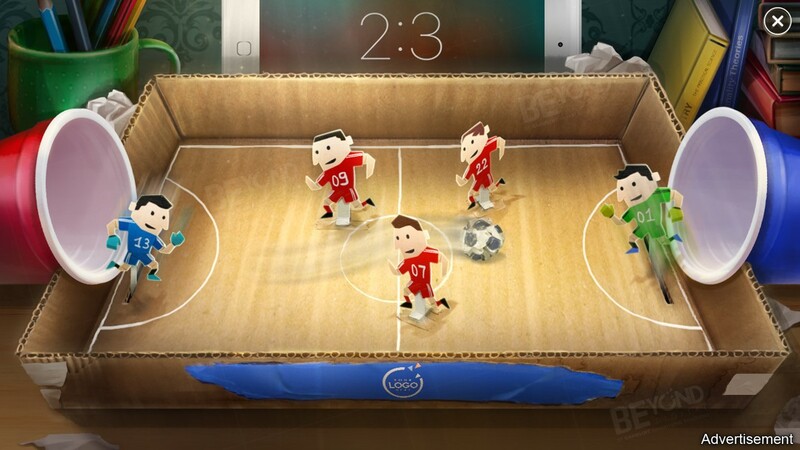 The unit is designed to offer a smooth animation from game environment to advertising (Host game in background). Ideal for engaging viewers with premium, eye-catching displays that stimulate brand awareness. Surprise! Surprise! You have a phone call from your favorite celebrity! An interactive rich media interstitial with an audio or video message clip, mimicking a call from a celebrity. The user have the choice to answer or decline. When answering, user hears a recorded audio message or see a recorded video message. If user declines, a screen appears showing a SMS with the message. At the end, there will be an end screen with Call-to-action options. 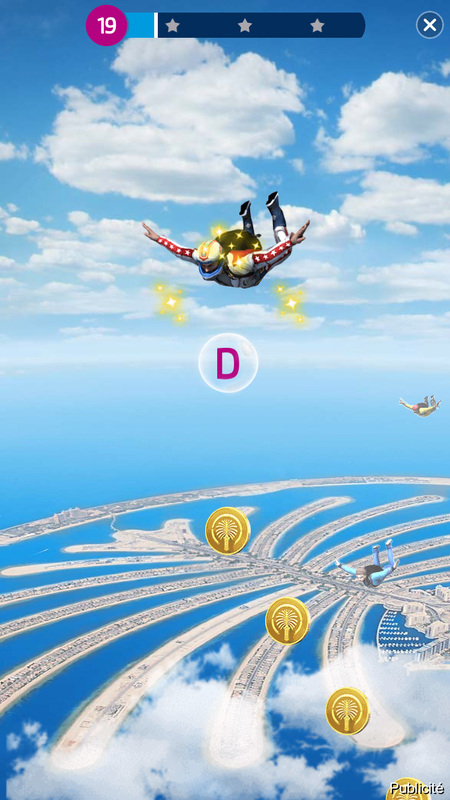 Gameloft leverages its 18 years of game development experience, creating high quality custom minigames for brands. The short bursts of fun take the form of HTML5 creatives with custom gameplay elements to emphasize the advertising message! Endless runner gameplay with the Lego City new toys! *Now available in 360° View! 4 ways to run Mini Games! 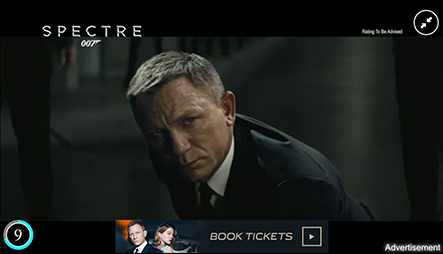 This ad format is utilizing video directly in the banner to spark audience curiosity. User initiates the video to expand it in full screen, which is maximizing engagement with the brand. Driving engagement throughout the video with an overlay. The most demanded unit on mobile! Video is the ideal format for storytelling. And in gaming there is no distracting second screens! 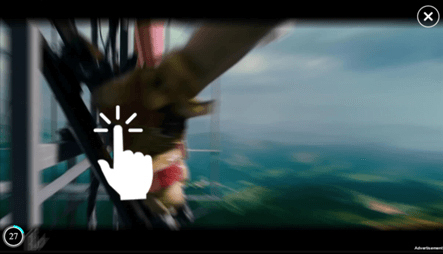 A video end screen or click-to-action button drives the user to find out more information. This full screen, rich media ad format maximizes user engagement by inviting users to watch and take action throughout the video. By immersing your consumers, it brings your brand to the forefront of their attention. 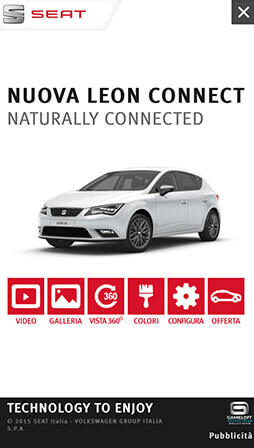 The ad format which offers a more engaging experience from the standard video! This video unit incorporates interactive features that once clicked, may pause the video and allow the user to discover more about a product or service advertised. Add the element of fun and let the user interact with your videos with our custom QTEs, applied at selected moments, to hook the user’s attention throughout the video. We apply 4-5 QTEs on the video, with Success/Missed alert after. 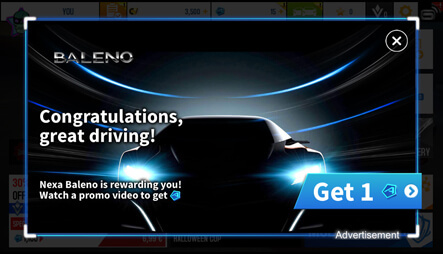 Fun & interactive video ad format ! Let users be the DJ to your music video or film soundtrack! 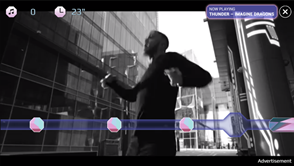 An ad unit designed for users to interact by tapping controls that follow the beat or rhythm of a sound clip. An ideal format for the music or film industry! 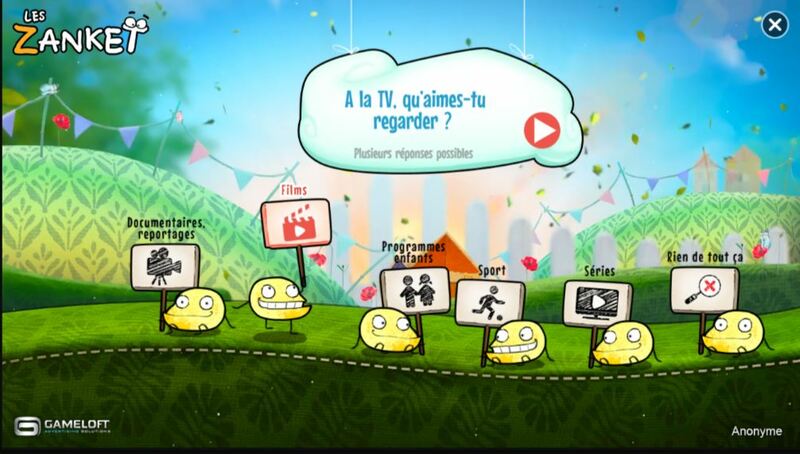 This ad format gamifies a video or sound clip, with users attention focused to the sound extract in order to engage. They will be able to see their score at the end, with a call-to-action for redirection to full song or website afterwards. The interactivity of this format allows for true engagement from user, from start to finish. 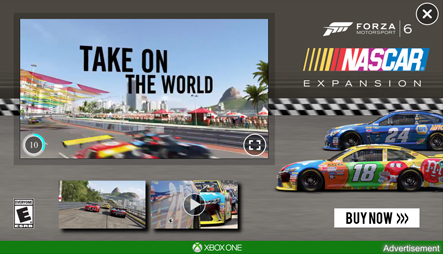 A native integration that lets brands deliver messages at key moments of gameplay. Strategic pointcuts in the game are set by our experts Game teams so ads are contextually relevant. 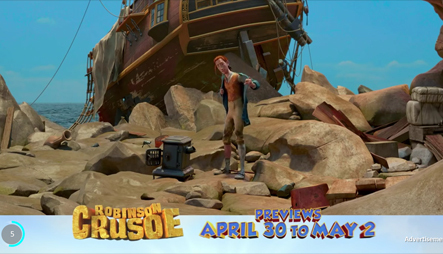 A sponsored game message is triggered at specific moments, inviting players to engage with branded content in return for in-game incentives. 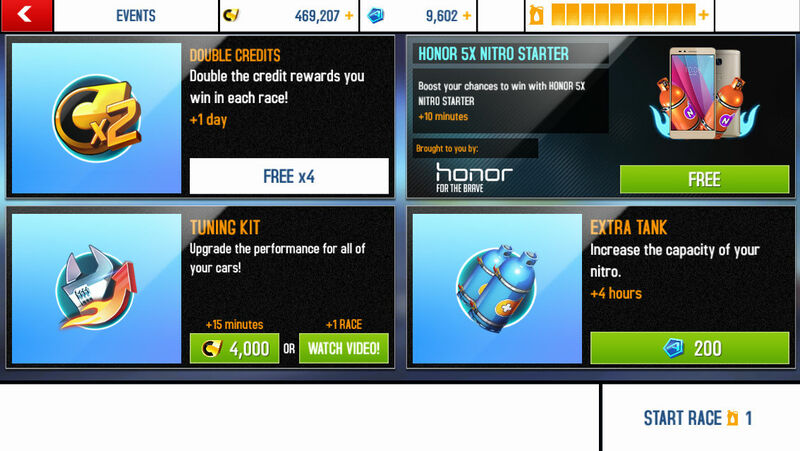 Engage your audience by sponsoring special competitive events in select Gameloft titles. Events are supplemented with push notifications, welcome screens, game menus and social media promotion. 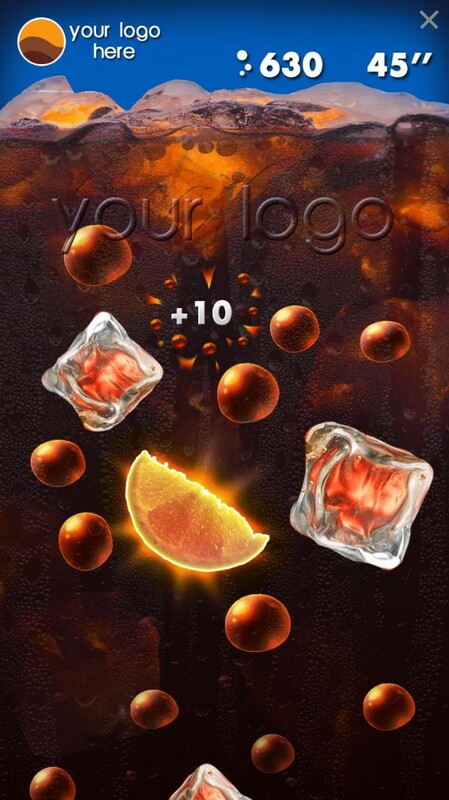 A special branded booster that is offered before gameplay to give players an advantage. Users will be able to apply the advantage in the next gameplay, right after claiming the booster. A native brand integration at an opportune moment (i.e. before a race), that creates a meaningful interaction between brands and consumers! Leveraging our user profile data to address the appropriate audience (Age, Gender). Refining your reach in regards to brand, type, model, settings and carrier. 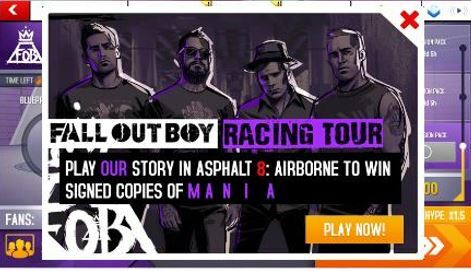 Serving ads in relevant context (based on game genres, interests and core audience). 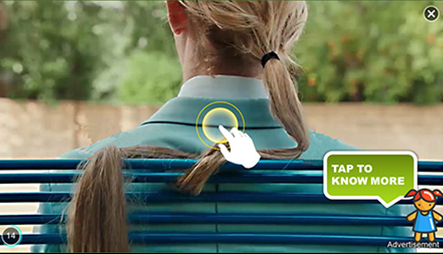 Interactive Ad formats for Coca-Cola, to engage with the interactive mobile audience. The Mini-Game Saga with Kellogg’s ! 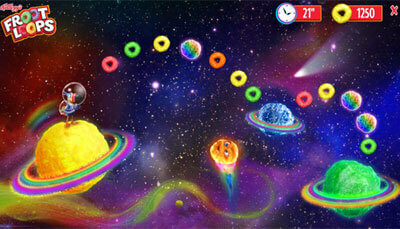 Toucan Sam was the hero of 3 captivating mini-games! 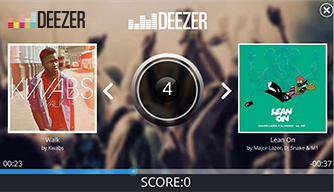 The Deezer’s campaign aimed at promoting its catalog of artists with this fun playable ad. ©2002-2018 - Gameloft. All rights reserved. Gameloft and the Gameloft logo are trademarks of Gameloft in the U.S. and/or other countries. All other trademarks are the property of their respective owners.